We love a sharp, well aged, full bodied, unpasteurized cheese strat. 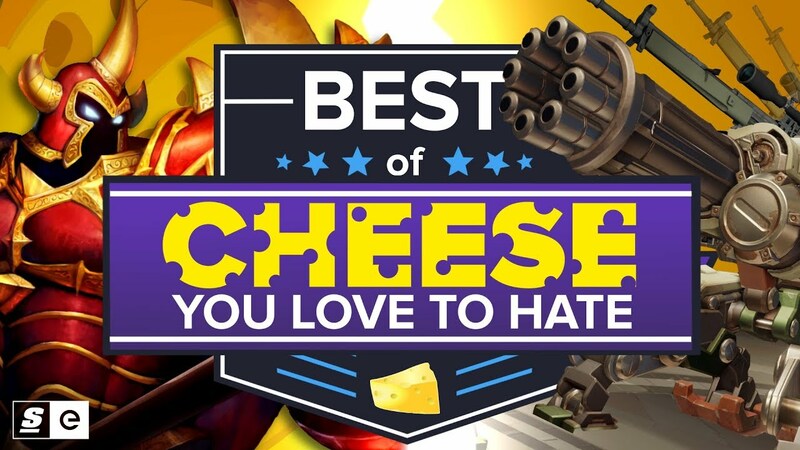 That’s right guys, for this week’s Best of, we’re taking a look at our favourite of the cheesiest, memeiest plays in all of esports -- whether they worked, or not. These are the kind of tactics you just love to hate. Now, How do you define cheese? Well, it can mean different things in different games but typically we’re talking about strategies that are high risk, high reward and, most of all, high in tilt-factor. It’s kind of like art, you know it when you see it.